For more than six decades he has remained a mythical force in music, his deep voice and poetic lyrics musing over heartbreak, betrayal, death and war that voiced life’s greatest tragedies. 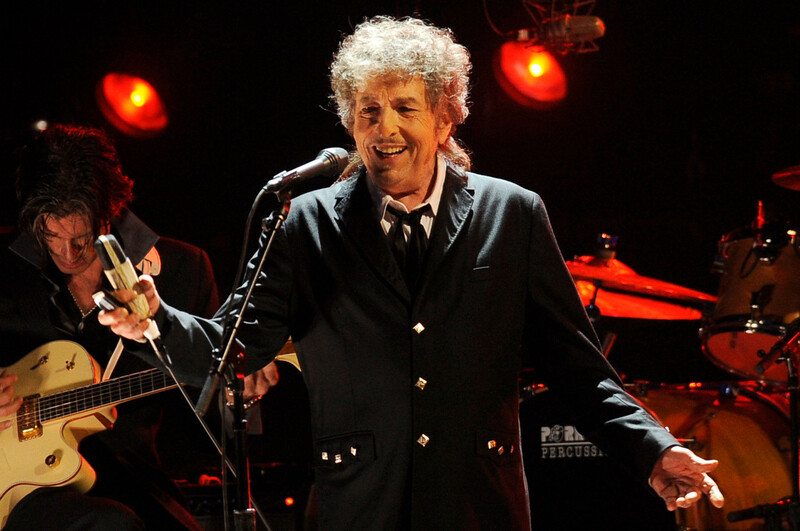 Bob Dylan’s art dignified the resounding voices that were never heard. He has embraced music deeply throughout his successful six-decade career. His haunting music and lyrics have always seemed, in the deepest sense, literary. 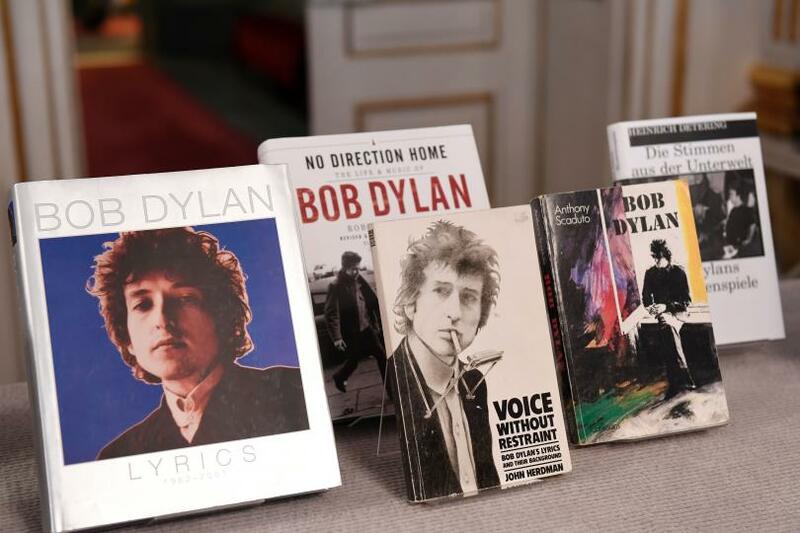 But Dylan’s place as one of the world’s greatest artistic figures was elevated further on Thursday when he was named the winner of the Nobel prize in literature “for having created new poetic expressions within the great American song tradition”. The rock legend is the first American to win since novelist Toni Morrison in 1993. Mr. Dylan, 75, is the first musician to win the award, and his selection is perhaps the most radical choice in a history stretching back to 1901. In choosing a popular musician for the literary world’s highest honor, the Swedish Academy, which awards the prize, dramatically redefined the boundaries of literature, setting off a debate about whether song lyrics have the same artistic value as poetry or novels. 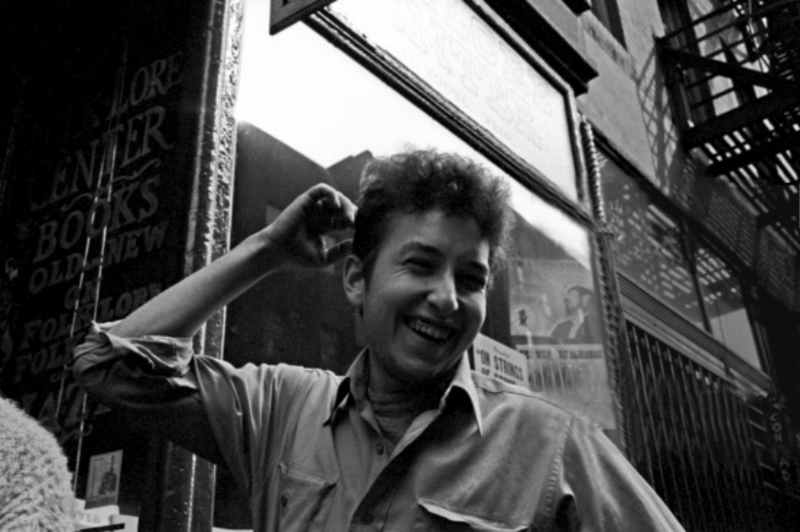 Though Dylan is considered by many to be a musician and not a writer, the artistic reach of his lyrics and poetry could not be overlooked. 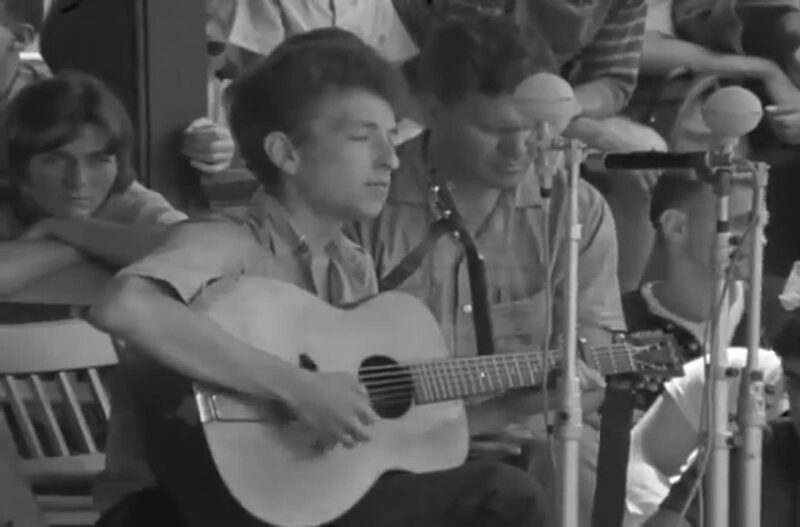 Born Robert Allen Zimmerman in Duluth, Minnesota, in 1941, Dylan got his first guitar at the age of 14 and performed in rock’n’roll bands in high school. 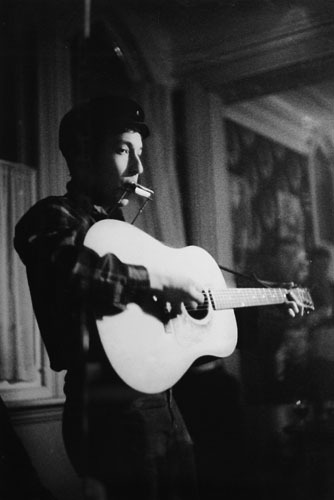 He adopted the name Dylan, after the poet Dylan Thomas, and, drawn to the music of Woody Guthrie, began to perform folk music. He dropped out of college and moved to New York in 1961, and began performing in the clubs and cafes of Greenwich Village. 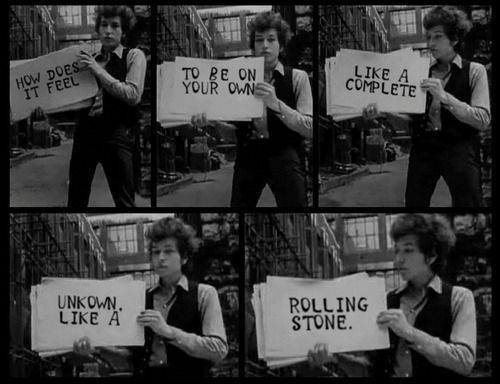 His first album, Bob Dylan, was released in 1962 after Columbia Records signed a contract with him. 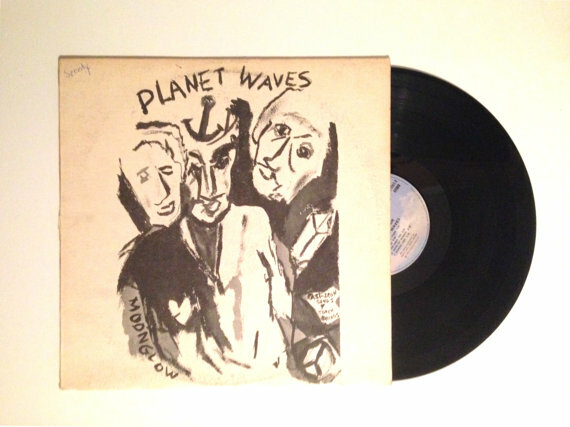 The album was called ‘Bob Dylan’ and he sung a few folk songs on the record, soon following it up with a host of albums that are now regarded as masterpieces, including Blonde on Blonde in 1966, and Blood on the Tracks in 1975. He is regarded as one of the most influential figures in contemporary popular culture, though his music has always proved discordant. His own response to receiving the prize is unknown. He rarely gives interviews, and has a troubled relationship with the fame attached to his decades of popularity. 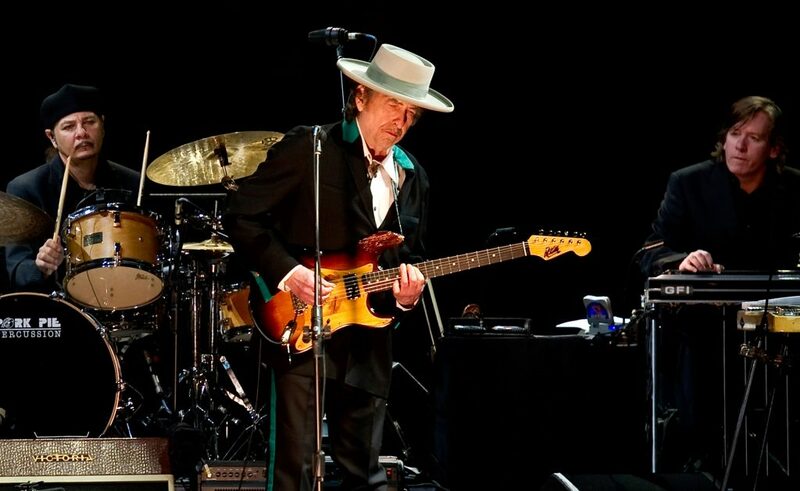 However, he has toured non-stop since 1988 and only last weekend, he played the inaugural Desert Trip festival in California, alongside The Rolling Stones, The Who, Paul McCartney and Neil Young. Bob Dylan is an all rounder. He’s a musician, a song-writer, a poet, an artist, and just when we couldn’t hear enough, we read his lyrics and his quotes. 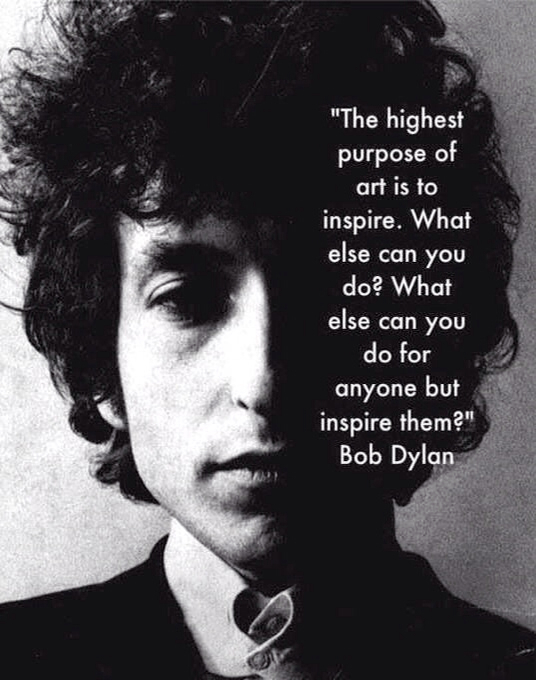 Dylan’s lyrics range from love, to heartbreak and betrayal, and his quotes are literally all we need to hear today, and every day.